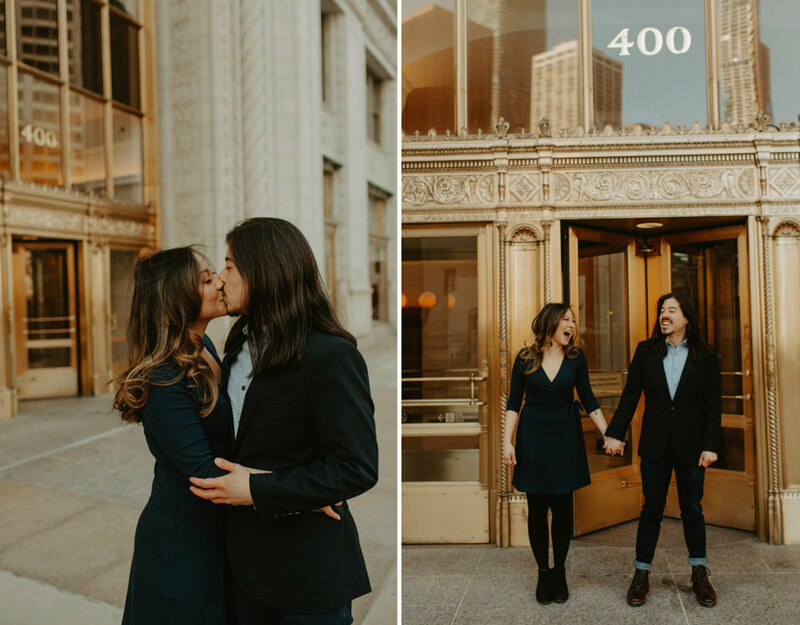 Spent the afternoon with Joyce and Matthew in Chicago and it was epic, the sun was out, blue skies, and I cannot get over how perfect these two are together. Joyce is the sweetest and stunning. Matt is just too cool and has better hair than me. Together, these two are the happiest and so dang gorgeous. After the session, Joyce told me that Matt was convinced that he could be a model after my constant praise and excitement behind my camera. Matt, you are gold and I support you 100%. So grateful to have captured such a special chapter in their life.